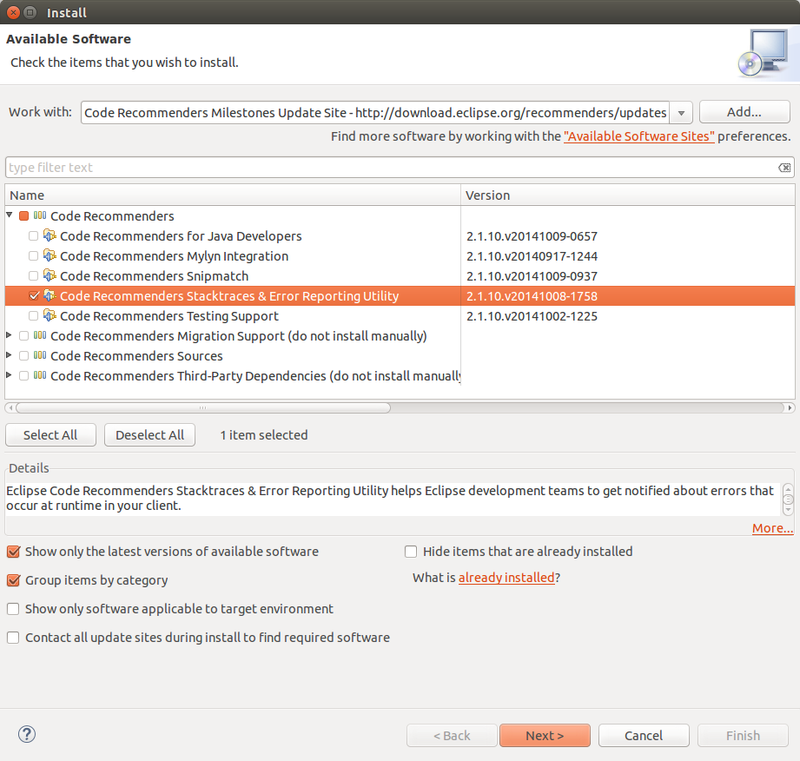 Our friends from codetrails have developed an awesome tool to automatically report any error in the Eclipse IDE to the relevant Eclipse project. If you want to improve our IDE experience in the future I highly recommend installing this tool and activating it. Your find a very good user guide under the following URL: Stacktraces and Error Reporting Tool. Afterwards Eclipse committer will automatically receive error messages (after user confirmation) and can work on the issues which currently annoys you without you spending any time on it. 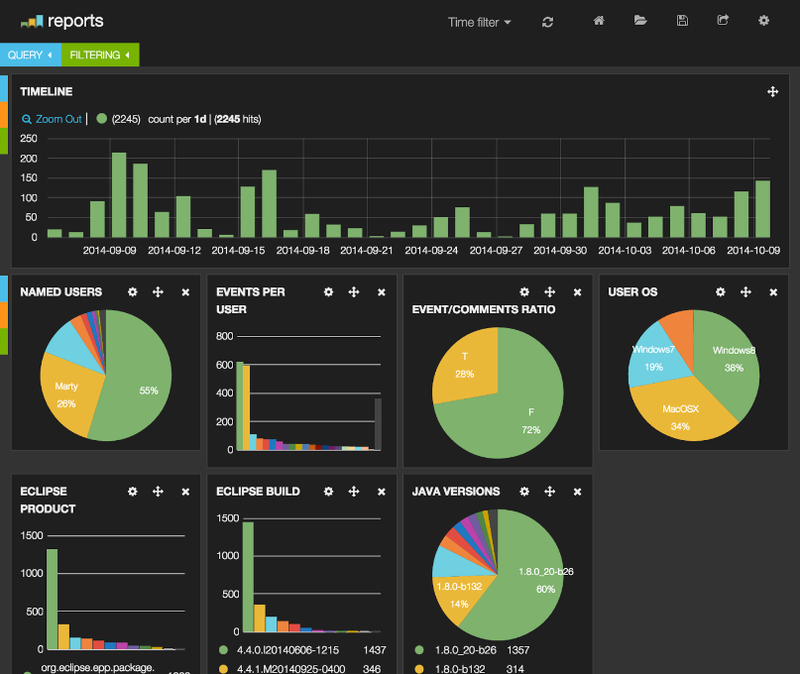 Here is a screenshot of the dashboard for Eclipse committers I extracted from the user documentation guide. But will it be able to report errors about itself if it has problems? It’s a freakin’ brilliant idea, and something I wish more people would do.